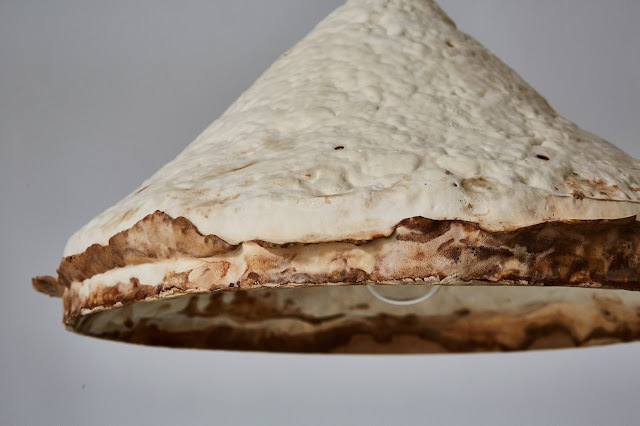 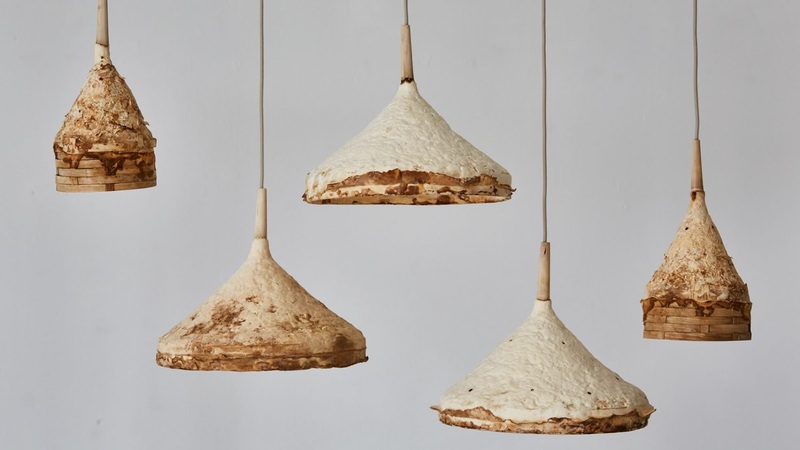 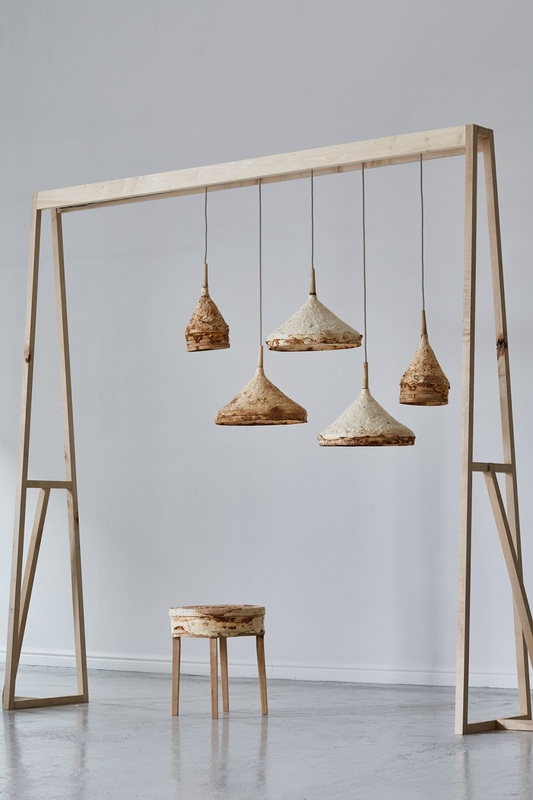 Furniture designer; Sebastian Cox and interdisciplinary fabric designer Ninela Ivanova have been collaboratively investigating the use of fungi in design. 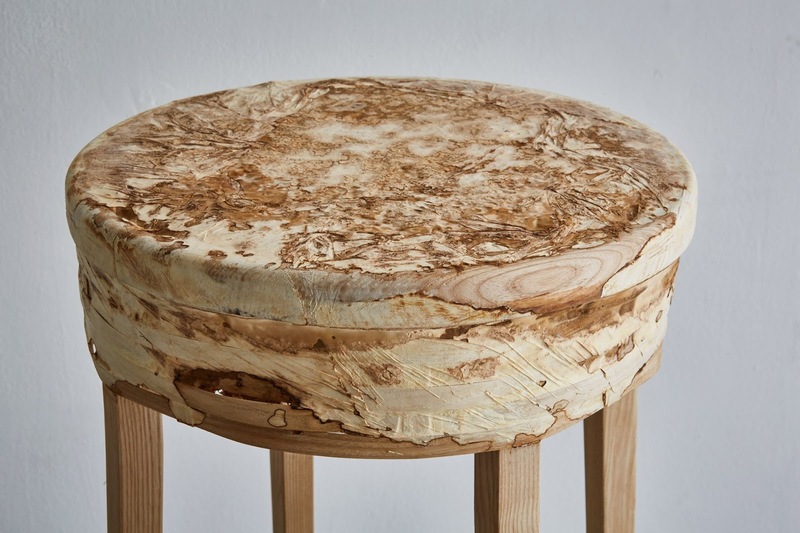 Thin strips of goat willow are woven into a mould and then the fungus 'Fomes Fomentarius' is added with further willow to feed it. Sebastian Cox does not use composite wood products in his work as he has never been satisfied with the binding agent used in them, hence he has always been interested in recreating a natural alternative. 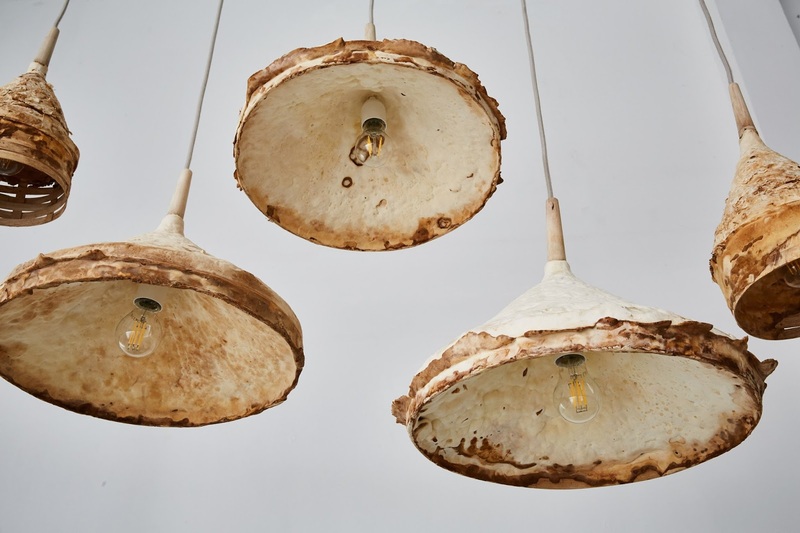 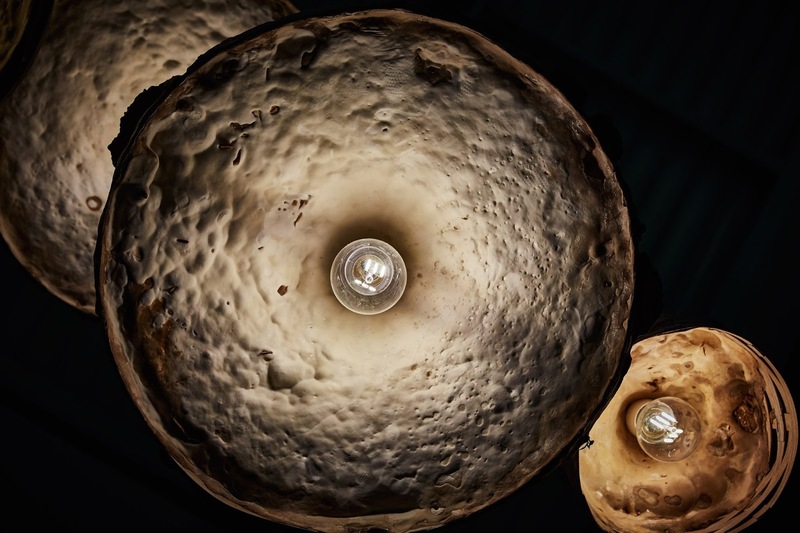 The 'Mycelium + Timber' has so far been developed into a range of lighting and seating but as the material is further developed and its application explored who knows what creative furniture design we will see using the unique qualities of fungus.